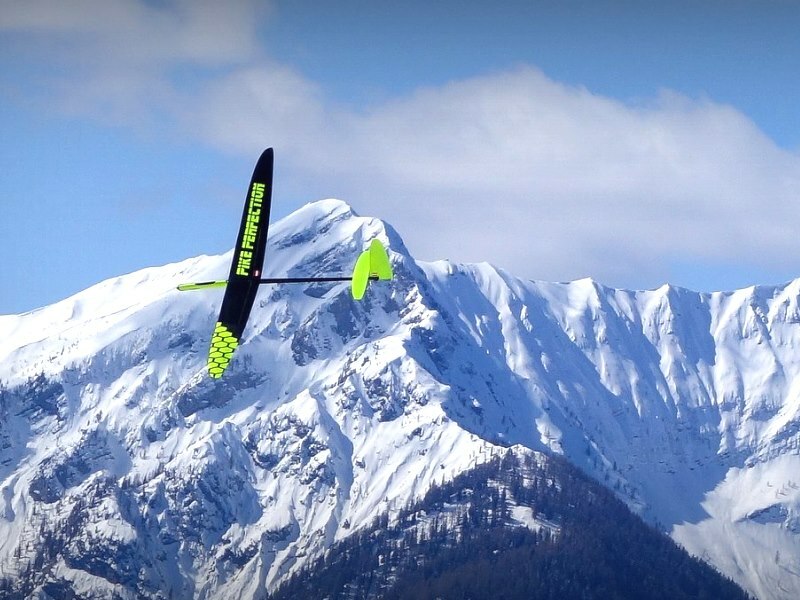 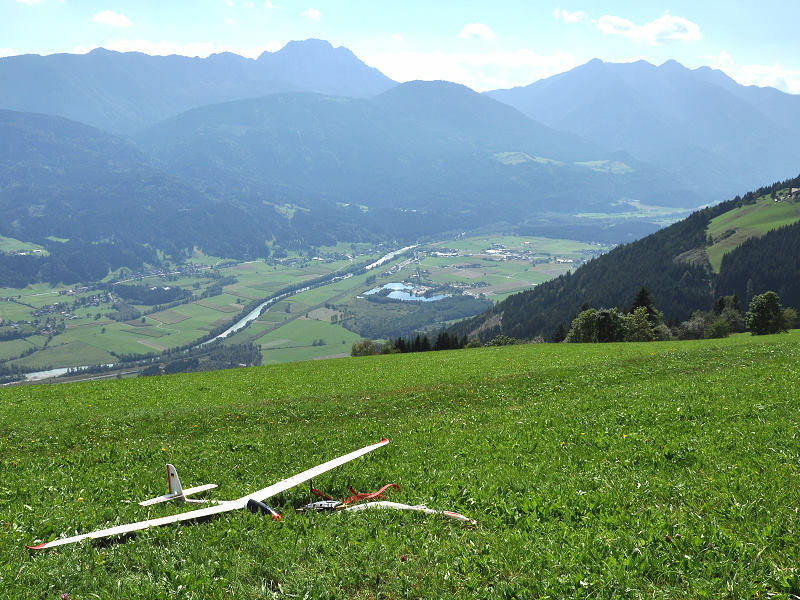 Gliding goes back more than 50 years in the Upper Drautal Valley. 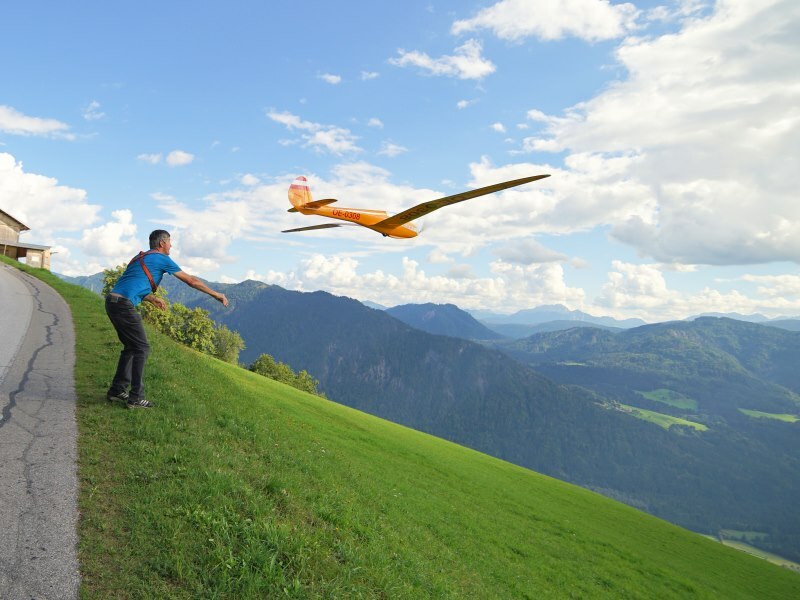 Back in the 1960s model aircraft pioneers put the fantastic thermal slopes of the Kreuzeck group to the test, especially on the Emberger Alm and the Oberberger Alm. 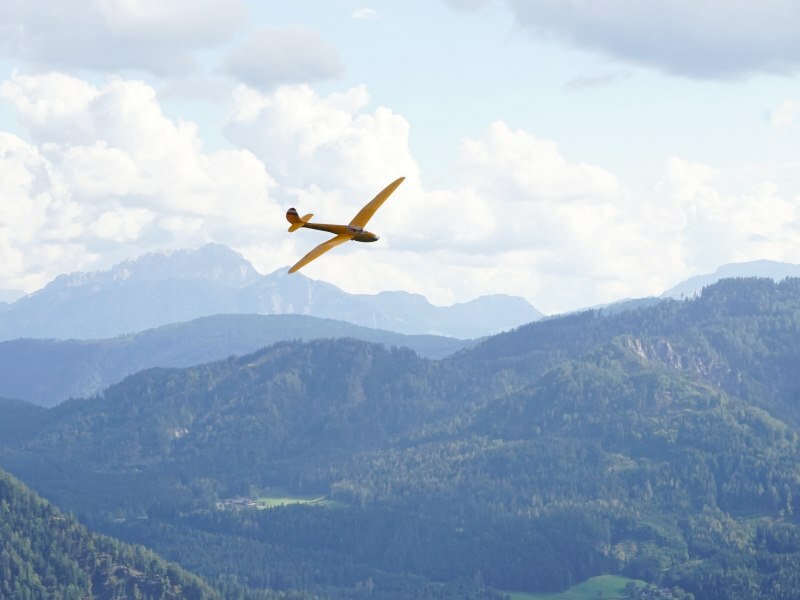 Once paraglider and hang glider pilots had discovered the area for themselves, the heavenly slopes on the Rottenstein overlooking Steinfeld became the meeting place for thermal gliders and hill soaring gliders. 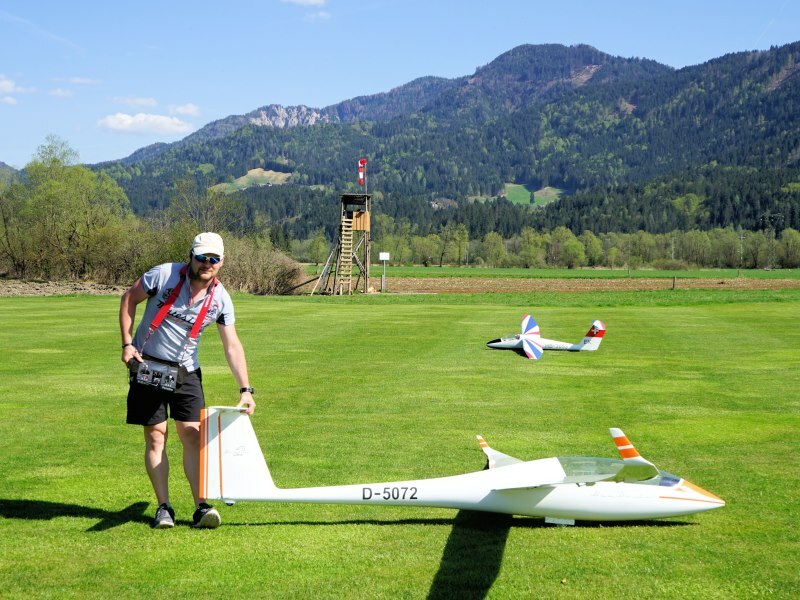 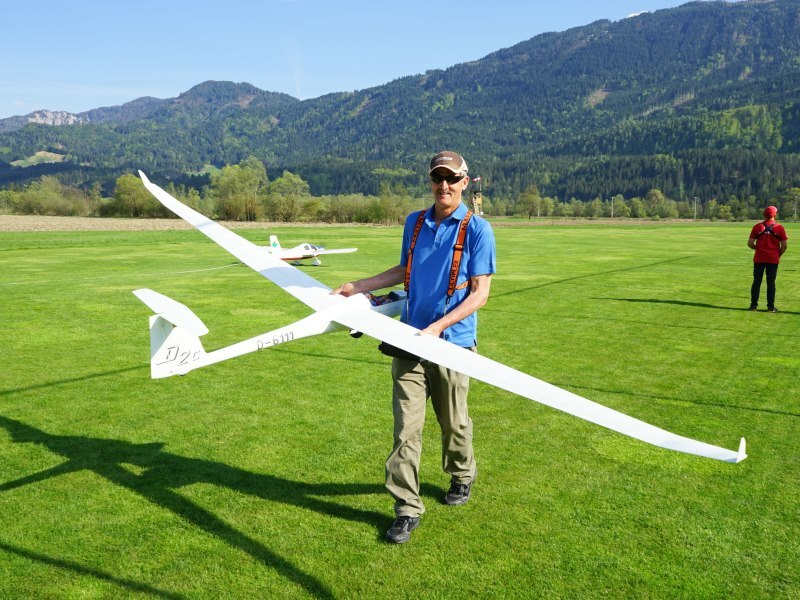 On the model aircraft airfields in the valley, electric gliders or tow aircrafts will be used to get your model glider up in the air. 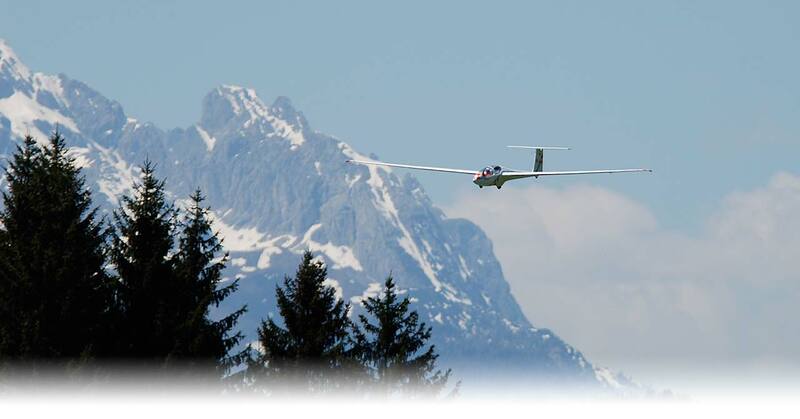 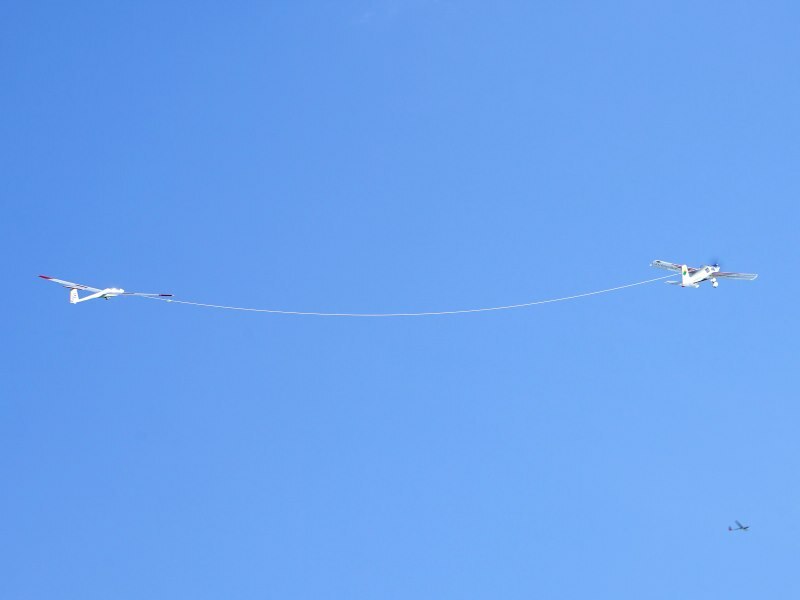 If you also need a tow aircraft with a pilot outside the Aerotow Week, you can book a private aerotow-pilote for you, your friends or for a whole Model Flying Club. 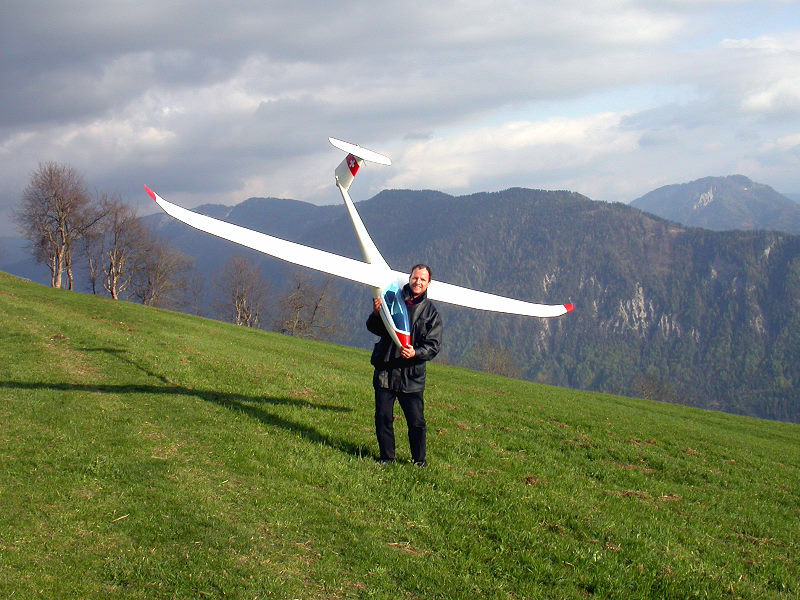 We can also recommend our Modell Aircraft Building and Repairing Service. 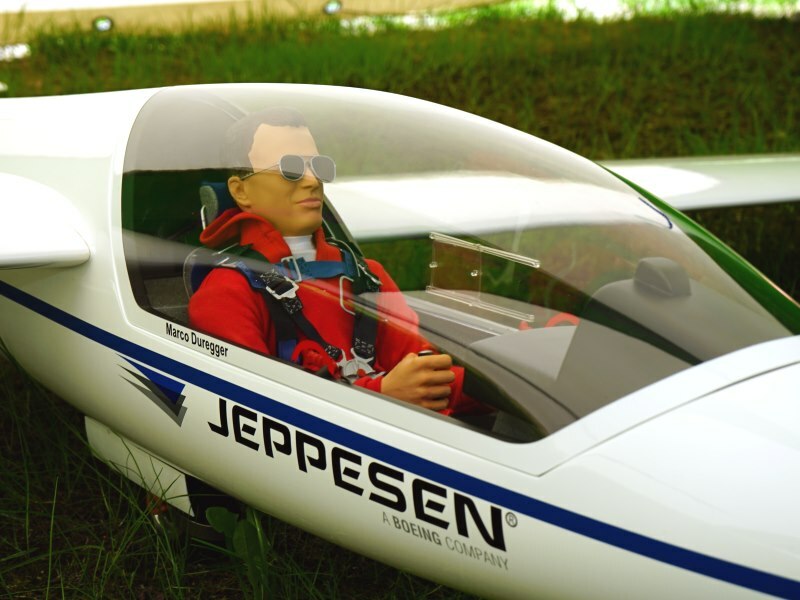 Do you have a favourite model aircraft? 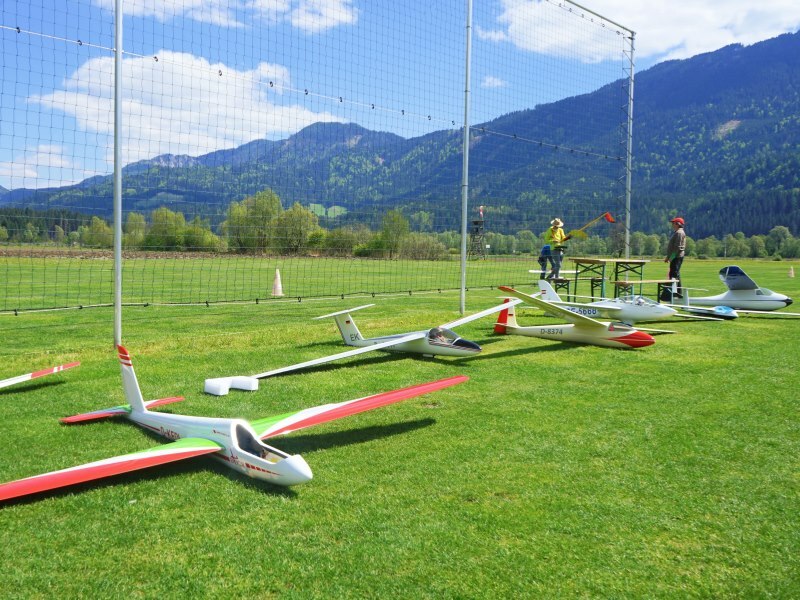 We build it for you! 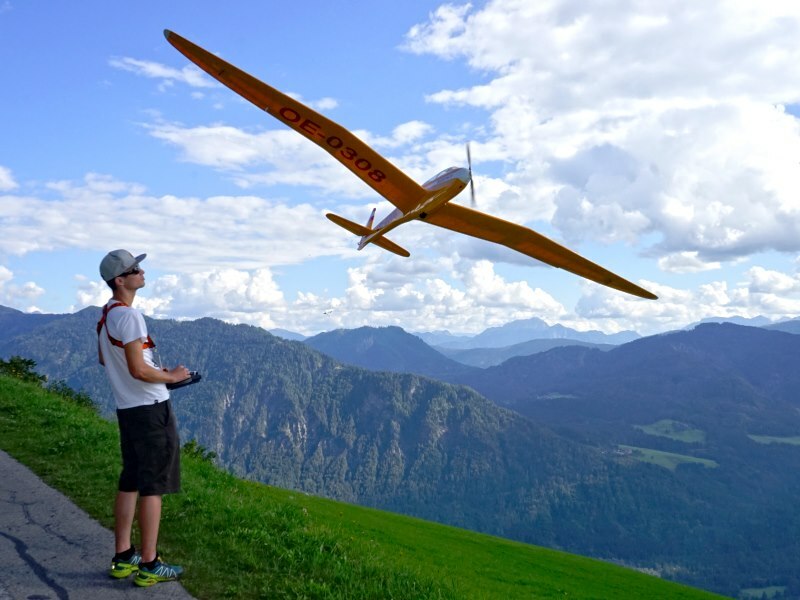 See also Aerotow Week, Hill Soaring Workshops on the Rottenstein and Model Aircraft Building Workshops.